OBTA Tennis Director- Tony Willingham, Tennis Professional at Westside Athletic Club and the OBTA, has over 20 years’ experience as a USPTA professional. 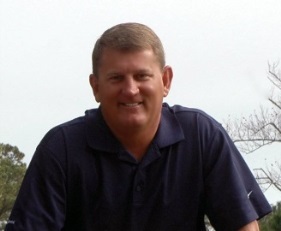 Tony currently holds a USPTA P-1 classification and has also served as an USPTA Official. He was selected as the USPTA NC Professional of the year in 2013. Tony has been an incremental part of establishing USTA leagues including women’s, men’s, combos, tri-level, and junior team tennis leagues in Northeast North Carolina. He has coached over 30 women’s and 5 men’s district winning USTA teams, along with 2 national women’s winning teams. Tony volunteers at USTA youth events and hosts numerous local USTA play events. OBTA Tennis Community Coordinator- Brandy Foreman, Community Coordinator for the OBTA, has already started making a difference in our community by promoting local tennis events. She has coordinated a local USTA school based training for the OBTA. This training has over 20 PE teachers from Currituck, Dare, Hyde, Tyrrell, Camden and Pasquotank Counties represented. She already has her first Youth Tournament planned at Pine Island Racquet Club on Dec. 10, 2016. 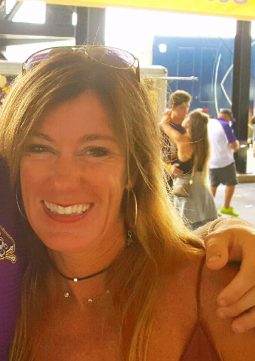 Brandy is passionate about helping our youth find healthy activities such as tennis, keeping families active, as well as sharing the sport of tennis with as many as possible. Brandy is a true community asset and a great addition to the OBTA team. 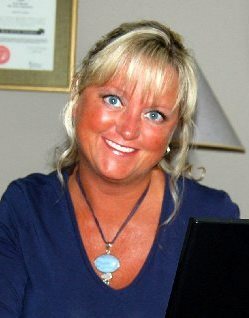 OBTA Adult League Coordinator- Lisa Ammons serves on the board for Surfing for Autism. She also helps high risk youth and families in need through Easter Seals UCP in Northeastern NC, where she serves as director. Lisa will be coordinating adult league play and looks forward to growing tennis for families. 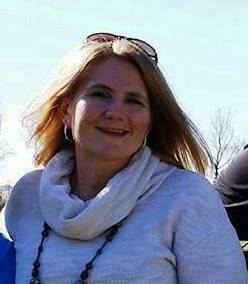 OBTA Junior League Coordinator- Michele Young-Stone is serving as our Junior Tennis Coordinator and will be coordinating league play as well as growing youth programs. She believes tennis should be a fun, healthy experience for all, one that builds character and instills confidence in our youth. The OBTA is excited to have her leading our youth efforts. OBTA Office Manager- Christy Jarvis keeps the OBTA alive. From books to budgets to marketing and supplies, Christy helps the OBTA with everything that comes our way. 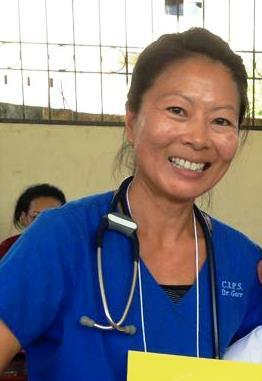 Christy has been a key component to the growth of our non-profit. The OBTA wouldn’t be where we are today without her financial expertise and business knowledge. Her heart is always in the right place and the OBTA is grateful to have her on board. 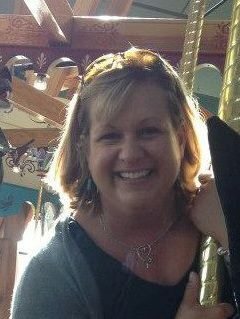 Love To SERVE Program teacher- Melissa Reynolds has an associate PHD in Administration Education from UVA and Master of Education from ODU. She has over 15 years’ experience teaching in NC and VA. She has been honored as teacher of the year in the Virginia Beach in 2006 and Reading teacher of the year in NC in 2012. She is a very gifted teacher and the OBTA is so fortunate to have her on board as one of our teachers in our education Love to SERVE Program. Love to SERVE teachers implement math, science, nutrition, and life skills lessons in the OBTA tennis and education youth programs. Love To SERVE Program teacher- Laura Willingham has a Master’s of Education and Health. She has experience teaching Health, Physical Activity, Nutrition, Tobacco Prevention, Substance Abuse Prevention and Character Building. 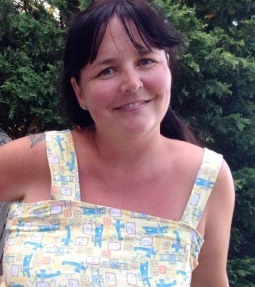 Laura is very passionate about healthy lifestyles and enjoys working with kids of all ages. Love to SERVE teachers implement math, science, nutrition, and life skills lessons in the OBTA tennis and education youth programs. Love To SERVE Program teacher-Brandy Foreman has a BA in education and sociology from UNC – Chapel Hill. Brandy’s teaching experience coupled with her passion to make a difference in the lives of children makes her the perfect addition to our teaching staff. Brandy will implement math, science, nutrition, and life skills lessons from the Arthur Ashe Ace Curriculum in the OBTA tennis and education youth programs. 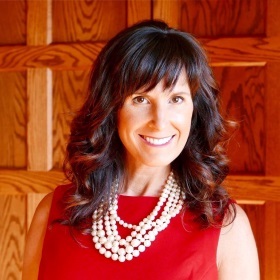 OBTA President- Laura Willingham strives to lead the OBTA down a path of giving back to the community. Laura has many years of experience in education, grants, and community development. She prides herself on being financially responsible, organized and a visionary for the OBTA. OBTA Vice President- Jess Stabley serves as the OBTA Vice President. She is a true believer in giving back to the community and installing character in our youth. She is a big advocate for being healthy and active. As owner and provider of Comprehensive Rehabilitation, Jess brings a wealth of medical knowledge and sport medicine expertise. Jess also has two young children that play tennis. Her son Max is one of the OBTA Peer Mentors, who volunteers to help other children in the OBTA Love to SERVE Program. OBTA Treasurer- Elizabeth Kelly is an avid tennis player and a successful local business owner, Elizabeth is the perfect choice to help oversee the OBTA financial health and lead us in the right direction. She has taken a very important role in assuring not only that we are financially responsible, but that we stay true to our mission. Her guidance and ideas are priceless. 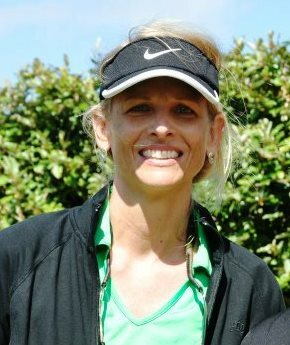 OBTA Secretary- Lisa Phillips has a deep passion for the sport of tennis and for giving back to her community. 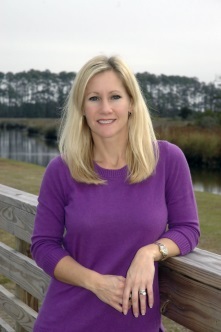 Lisa has worked over the last few years to grow tennis, especially on Hatteras Island, where tennis has taken off. Lisa leads the OBTA Island Outreach Program and makes sure that youth and families in geographically isolated areas are included when planning our services and programs.